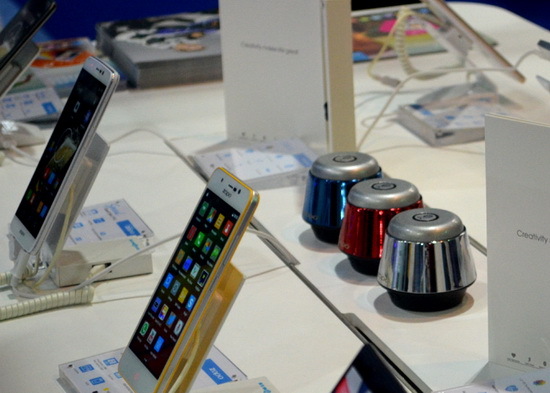 ZOPO mobile debuted at the GITEX 2015 from the 18th until the 22nd of October. 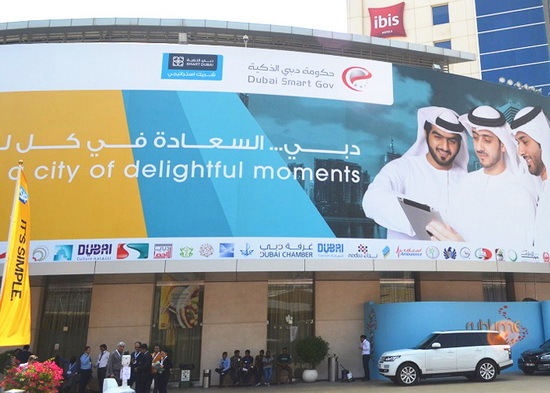 GITEX is an annual consumer computer and electronics trade show, exhibition and conference which takes place in Dubai, United Arab Emirates at the Dubai World Trade Center, which is the largest ICT event in the Middle East and the third largest technology event in the world. Sheikh Hamdan bin Mohammed bin Rashid Al Maktoum, Crown Prince of Dubai, formally opened Gitex Technology Week on October 18th. Sheikh Mohammed bin Rashid Al Maktoum, Prime Minister of the UAE and Ruler of Dubai, also toured the GITEX on October 19th. 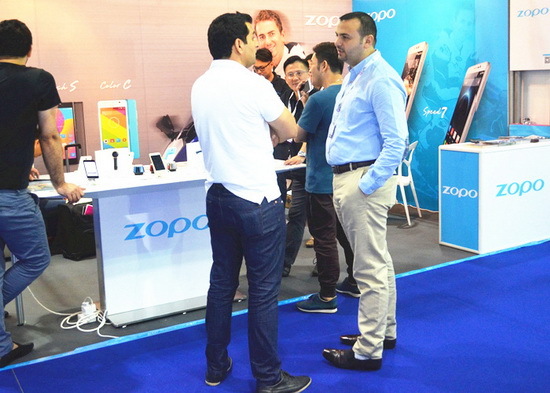 ZOPO was at booth B8-31, Hall 8, with two experience zones, one free-speech zone and various exchange areas. Visitors can experience the latest ZOPO Speed series flagship smartphones, including Speed 7 , Speed 7 Plus and Speed 7 GP. Our brand mission is that let more users enjoy the fine life brought by mobile intelligent technology.